[Bud Abbott speaking after his professional break-up with partner Lou Costello] I never understood Lou. 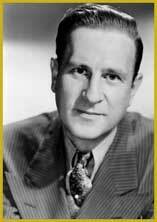 Born in 1895, Bud Abbott was raised in show business because both his parents were circus performers. He dropped out of school when he was 14, and joined his father in Coney Island. At 15, he was drugged and kidnapped to work on a ship sailing to Norway. He eventually made his way back to the United States, and moved to Detroit in 1918. He got a job as the treasurer of the National Theater – a well-known burlesque business. He met the love of his life here, Jenny Mae Pratt, and they were together until his death 55 years later. Mr. Abbott enjoyed performing in shows so he and Jenny Mae moved to New York. In 1936 he was working as a cashier at the Casino Theater in Brooklyn, where the comedic duo of Lyons and Costello were scheduled to perform. Lyons was unable to make the performance, and hearing about the performing cashier, Costello asked Abbott to perform with him that evening. 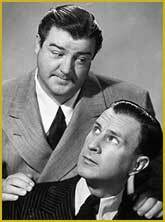 The show was so successful that Abbott and Costello became a very well known comedic pair. A life-size bronze statue of Lou Costello holding a bat and wearing his trademark derby was placed in a downtown park in his hometown of Paterson, NJ. Born in 1906, Lou worked many different jobs before his dreams of becoming famous were realized. 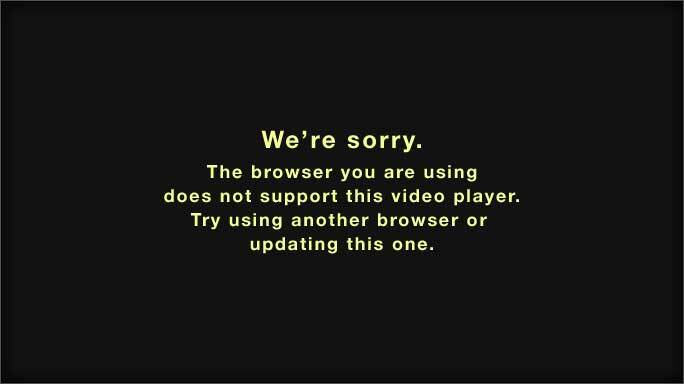 Pairing up with Bud Abbott, Costello played the clown and Abbott played the “straight man”. In 1939, Abbott and Costello signed a contract with Universal Pictures and became well-known comedians. Some of their most notable films include: One Night in the Tropics (1940), Buck Privates (1941), and Dance with Me Henry (1956). They were also well known for their television appearances and starring in their own series The Abbott and Costello Show, which had more than 50 episodes. 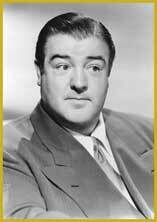 Lou Costello’s last role was the lead in The Thirty-Foot Bride of Candy Rock in 1959, as he died later that year. An honoring plaque, gold record and transcript of Abbott and Costello’s popular "Who's On First?" sketch has been included in the Baseball Hall of Fame collection. "Who's On First?" sketch has been included in the Baseball Hall of Fame collection. Motion Picture - Awarded February 8, 1960. At 1611 Vine Street. Television - Awarded February 8, 1960 at 6740 Hollywood Blvd. Radio - Awarded February 8, 1960 at 6333 Hollywood Blvd.